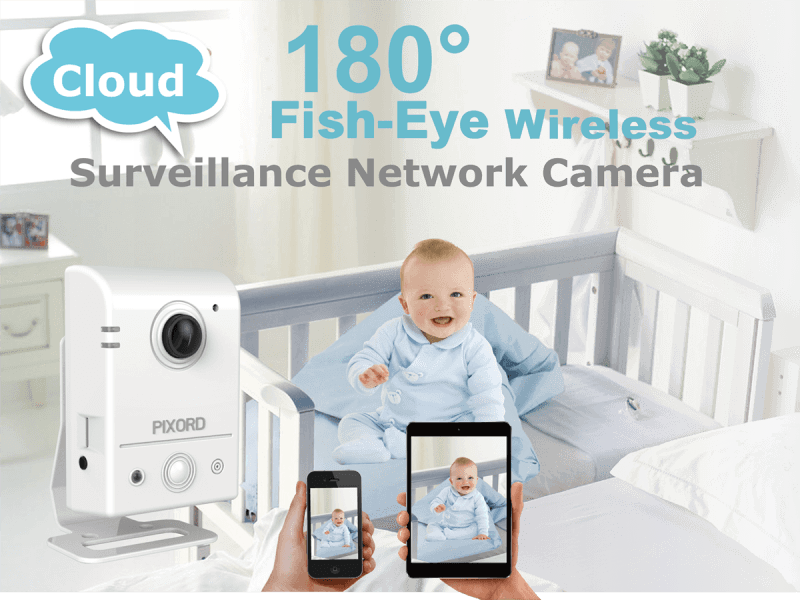 PiXORD PB731 Panoramic Smart Home Cloud cameras allow users to watch their home baby, or store through a secure, password protected connection. You don’t need to stay home all day, but you can stay connected to your family anytime and anywhere you go with PB731 camera. 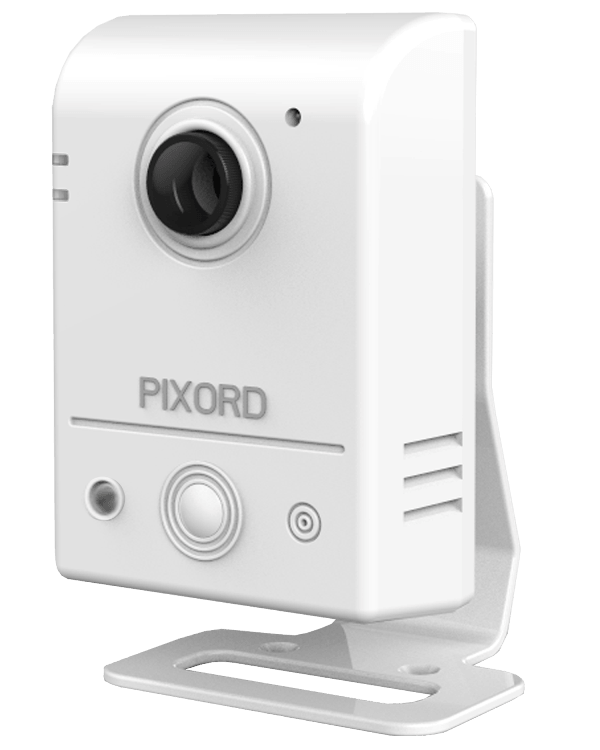 It provides not only better quality and security effectiveness, but also panoramic view and easy setup solution. Furthermore, they build a relaxing environment for all the guests and ensure staff security for retail shop. 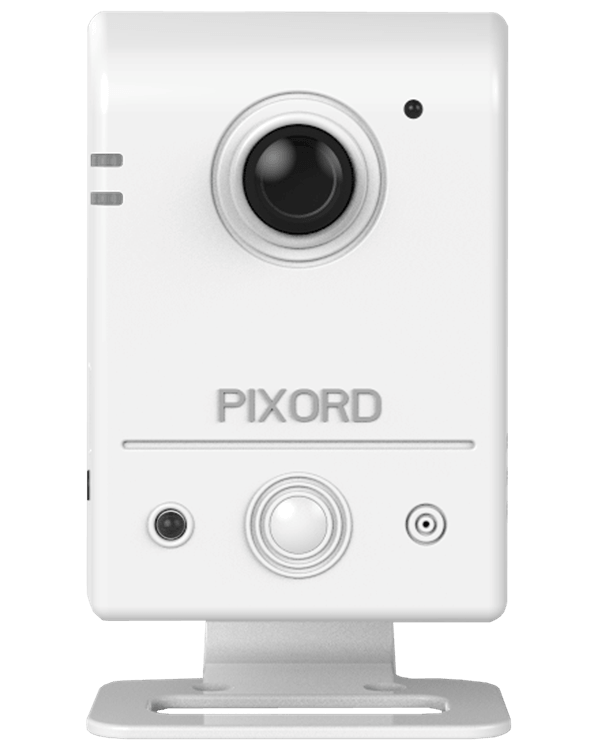 With easy setup-3 steps, connect the PB731 to the internet, scan the QR code on the password card with your smartphone or tablet using the free download App “iPIXORD”, and then you’ll watch what matters are important to you from your mobile device without a PC! 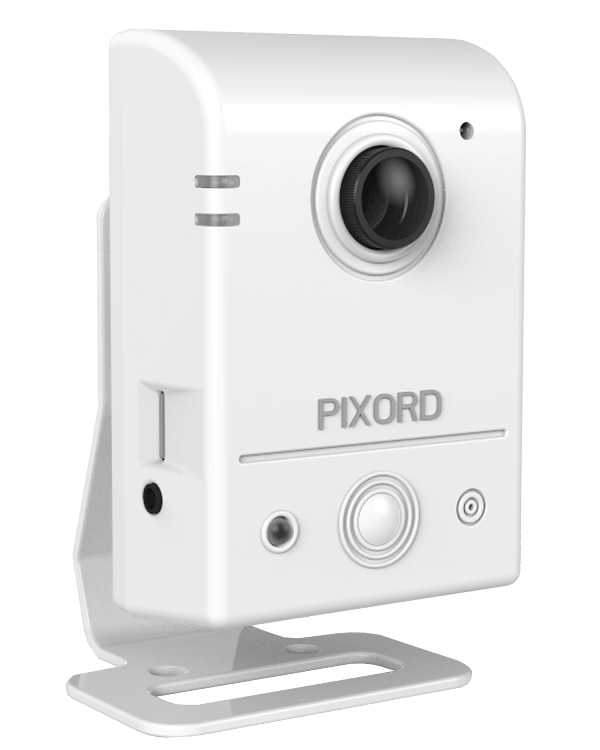 PiXORD PB731 provides various surveillance applications to deliver clear images in 180 degree panoramic view. Thus, the PB731 can identify all objects and people in a wide range without blind spots. The unique design facilitates easy installation on a wall or desktop, capturing faces at eye level. It helps identify objects and people. 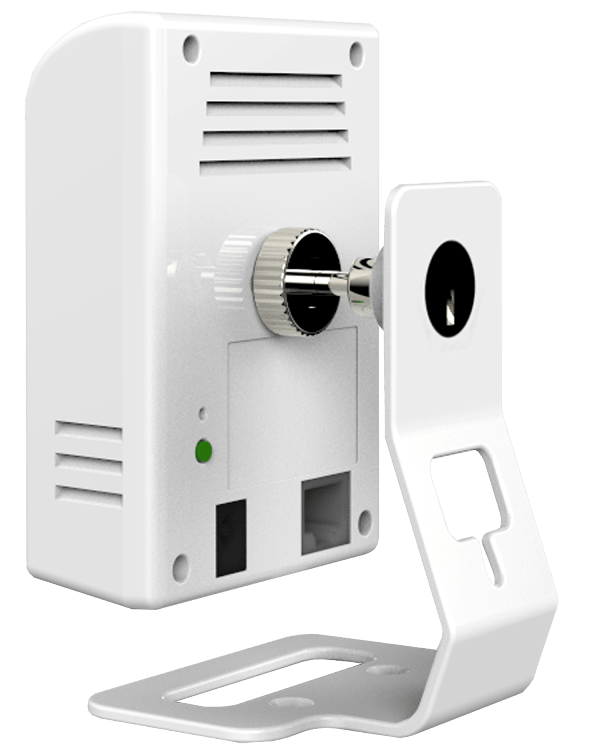 It is especially perfect for retail and indoor surveillance in such places as homes, shops, restaurants, convenience stores and etc. 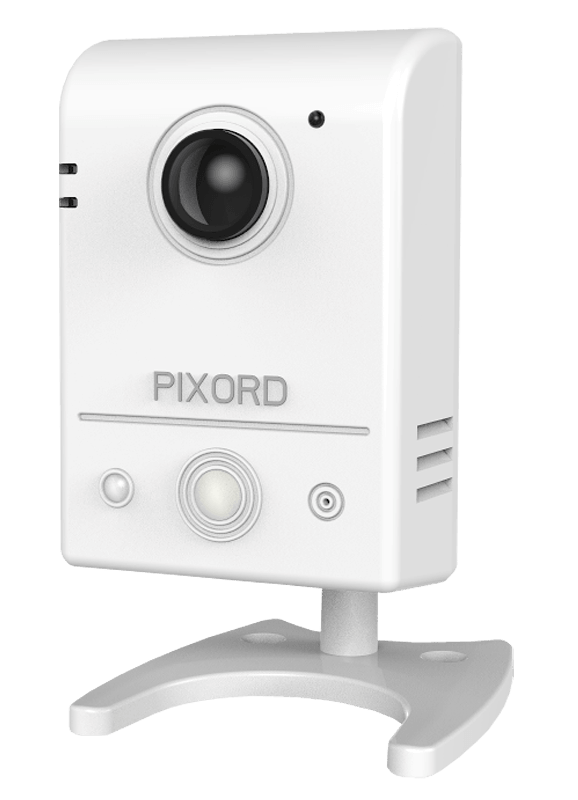 PiXORD PB731 Panoramic Smart Home Cloud Camera provides not only better quality and security effectiveness, but also panoramic view and easy setup solution. Furthermore, they build a relaxing environment for all the guests and ensure staff security for retail shop. 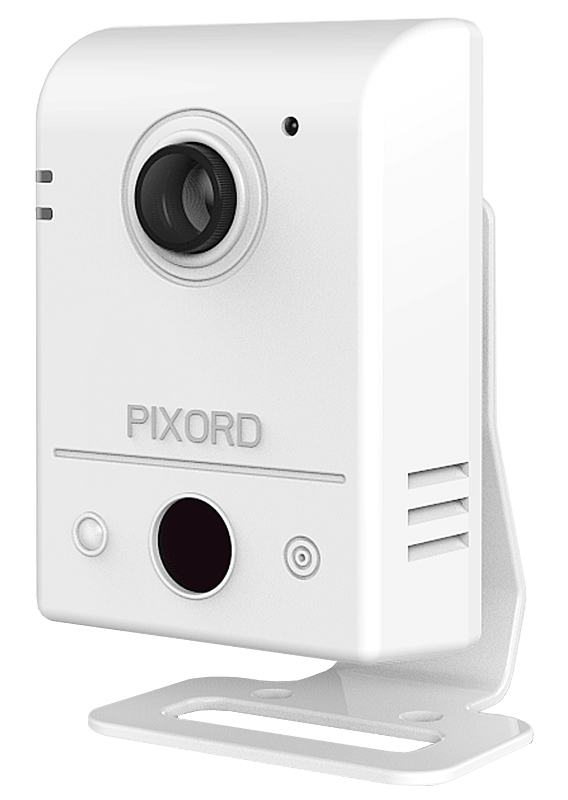 It provides various surveillance applications to deliver clear images in 180 degree panoramic view without blind spots. 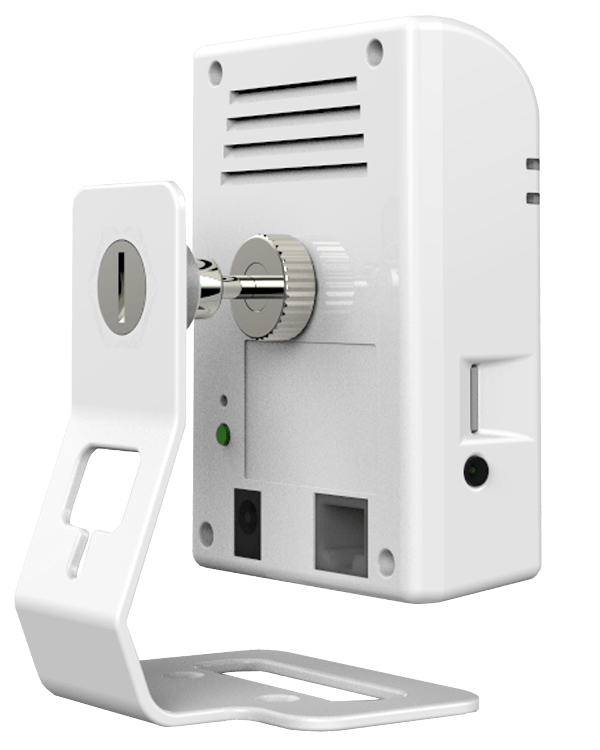 The unique design facilitates easy installation, especially perfect for retail and indoor surveillance in such places as homes, shops, restaurants, convenience stores and etc.